Dr. Brent Child grew up in Quincy, Washington on the family farm. This taught him all of those great skills and attitudes that our farmers are well known for – honesty, integrity, family values and hard work. He, his wife and four children return to Quincy frequently to spend time on the farm. After graduating from Brigham Young University, and then Marquette University School of Dentistry, Dr. Child worked in Klamath Falls, Oregon as the Community Service Director of the Community Health Center. 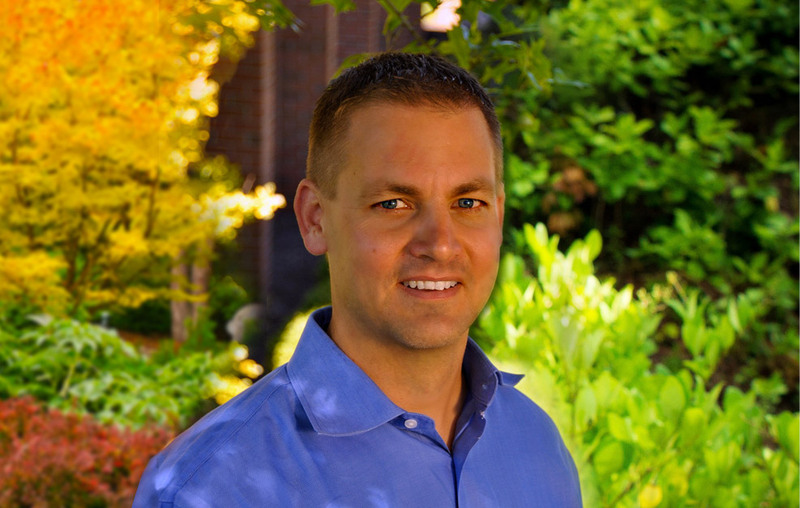 He has been practicing dentistry in Spokane since 2003, and takes great pride in providing his patients with unsurpassed, quality dental care in a relaxed and comfortable setting.